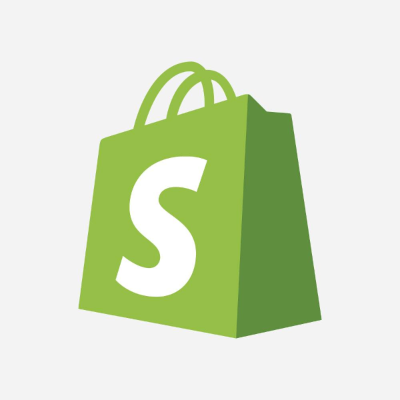 With the Shopify app, you can easily connect multiple stores you've got and see your customers' recent order details when you're working on tickets. You can see the shipping and payment status against every order, inside Freshdesk. You don't have to switch tabs back and forth the next time your customers ask for a refund or cancellation - you can do that right from Freshdesk. If you get even a few dozen tickets a day, this is a big time-saver!